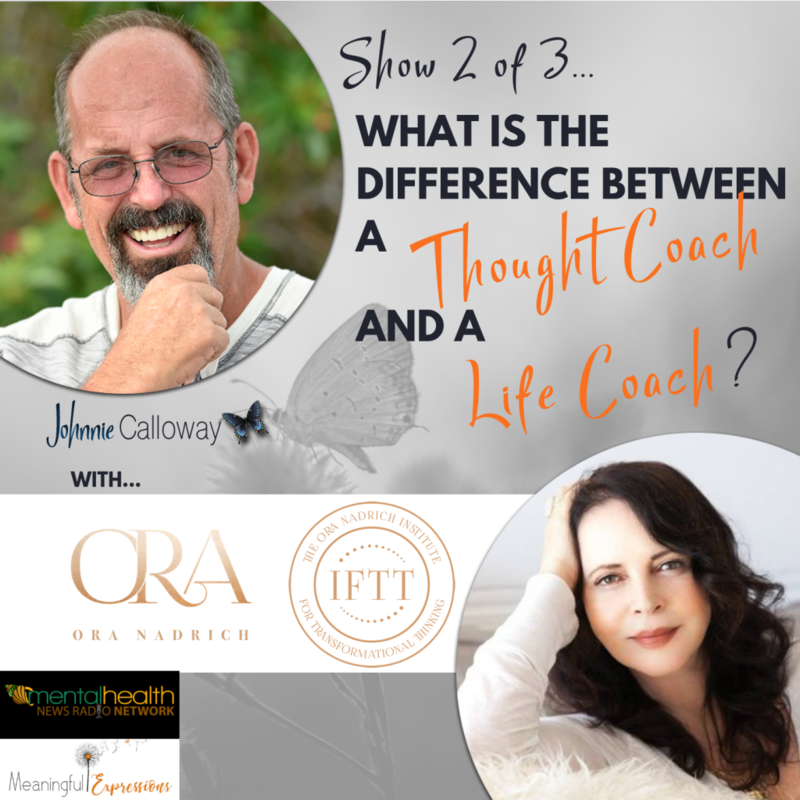 Join Johnnie and Ora dive into the importance of taking responsibility for our thoughts. 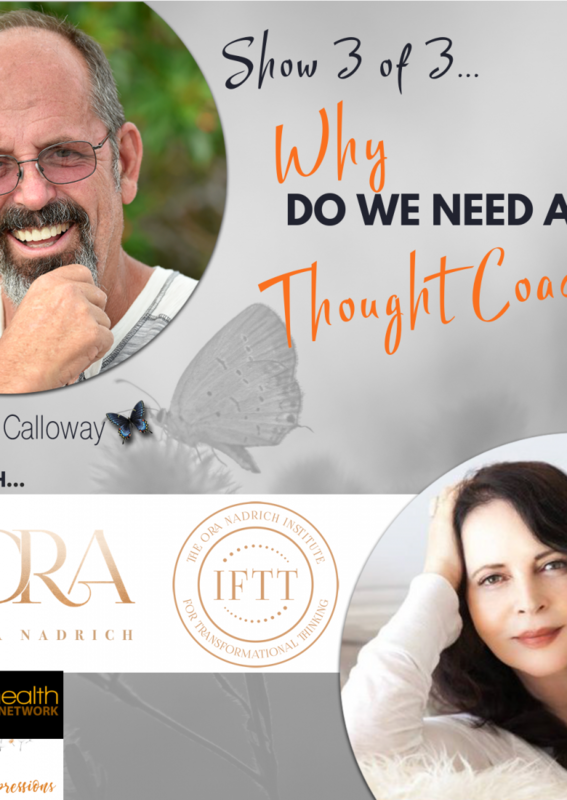 This conversation is about being willing to own and take a look at the thoughts we have. Are we aware of them? Are we investigating them? Are they real or are they based on old beliefs? etc. Listen in to stories and advice on taking responsibility for the thoughts you have. Using the Says Who method can be a tool to help dispel the energy around those powerful words . Using the “Says Who?” method can be a tool to help dispel the energy around those powerful words. Through this series of conversations, they will share a powerful combination of practical principals and usable tools to alter the thoughts that drive the addictive personality. They will invite questions from their listeners and feature shows that address those questions.